Rubber bands offer a strong stretch and fast application. Each band stretches easily to help avoid Carpal Tunnel Syndrome. 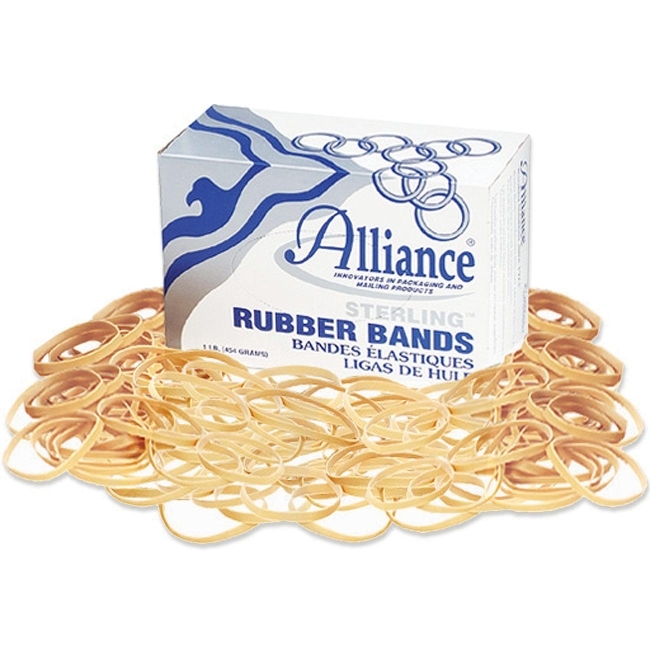 Rubber bands are ideal for repeated use with excellent longevity and memory to return to original shape and size. Sustainable, biodegradable rubber band meets Federal Specification AA-131-B.